It’s day 3 at the Annual PASS Summit in Seattle! The last two days have brought attendees a lot of exciting news about what’s coming soon for SQL Server customers, including the introduction of Microsoft code-named “Atlanta” during Ted Kummert’s keynote on Tuesday. Because of your positive Tweets and comments about this new service coming from the Microsoft System Center team, we thought you might like to see more details. Microsoft code-named “Atlanta” is a configuration assessment cloud service that will help customers reduce downtime and improve the performance of Microsoft SQL server deployments. 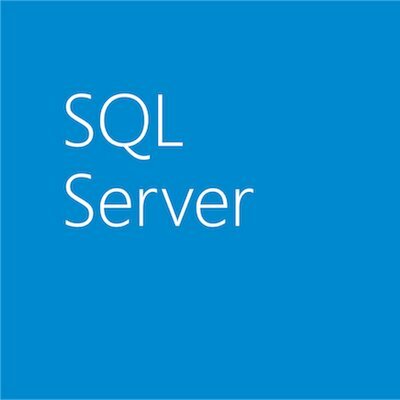 This secure cloud service assesses the configuration of SQL Server deployments helping enable DBAs to proactively avoid configuration problems. Additionally, Atlanta will provide best practice guidance and help customers to more rapidly resolve identified issues through step-by step-guidance and the ability for Microsoft support professionals to access the most up-to-date configuration data for their deployment. Today, DBAs spend a great deal of time and effort dealing with problems related to misconfiguration of SQL Server. DBAs are often not aware of these issues until they cause performance and availability issues due the time lag from a configuration change, to awareness and exploration of the issue, to final resolution. This costs organizations time and money. “Atlanta” is a configuration assessment cloud service that will help customers reduce downtime and improve the performance of Microsoft SQL Server deployments. · Reduce downtime and improve performance of Microsoft SQL Server through proactive scanning for known configuration issues and comparison with best practices. Get started with Microsoft code-named “Atlanta” today! To get started, visit the Microsoft code-named “Atlanta” Beta web site! The beta program is open to all customers based in the US. You can also visit the Microsoft code-named “Atlanta” Connect web site, where you can send feedback directly to the Atlanta product team. Learn more on the official “Atlanta” homepage.